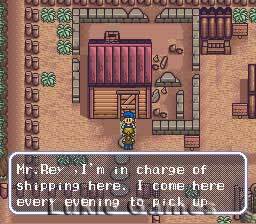 216 Lukie Points will be rewarded to you when you buy this. 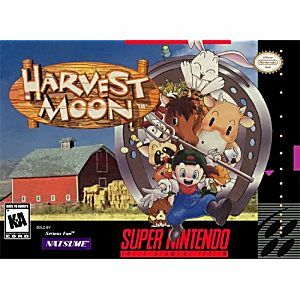 Harvest Moon SNES Super Nintendo Game Cartridge Cleaned Tested and Guaranteed to Work! 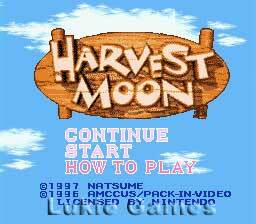 Harvest Moon is farming at it's best!! 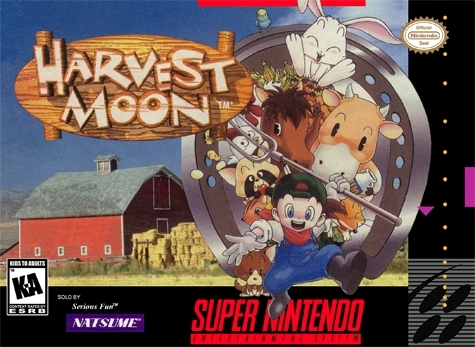 Harvest Moon is a farming simulater,you have 2 years of game time to build a house ,get married ,rise a family ,and grew a farm.This game is very addicting and time consuming.Due to the fact it was released in 1997 at the very end of the Snes' lifespan around the time the N64 version of this was being released ,this 16bit version did not sell very well making it pretty rare.